Freedom is an epic story of an American family: their flaws, dreams, tragedies, and achievements. Most importantly, the meaning of loving and living freely. What does freedom mean? To omit all boundaries and norms? To follow your heart’s desires and put it above anything else in the world? This is my very first time reading Jonathan Franzen’s book; and it’s totally an unexpected experience indeed! Like a roller coaster ride, Franzen can bring us to the highest and lowest points of his characters. From hating each person in the book to loving them and sympathize with them just because you can relate so well with them.It’s a crazy, exhausting, and thrilling ride, but worth all the 706 pages! The story revolves around a family living in Midwest. Walter Berglund, the idealist father, coming from a poor family, working and struggling hard all his life. He loves his wife Patty so much, maybe more than he loves himself. But then comes a period in his life, the middle age period, where he has to choose between his idealism, dream, and biting reality. Does compromising become the only option? Patty Berglund, the so-called perfect mother, coming from a wealthy politician family, and being excluded by her parents and siblings since she was a kid. Patty is a former basketball athlete who could be playing for professional league if only she didn’t have a serious injury. All her life she contemplated on her decision: being a full time mom instead of pursuing her career, marrying a guy who loves her dearly instead of his cool best friend (her first and eternal love – although maybe it’s only in her imagination). She was disappointed in her life: no career, crumbling family, never found a perfect way to raise her children. Does she have a second chance? And does she really deserve it? Finally, please meet the kids: Jessica and Joey, just like two different magnet poles: sensible and lovely (for Jessica), selfish and lusty (for Joey). Joey tried so hard not to become like his father (whom he secretly admire) or his mother (whom he hates so much just because she worships him all his life). Freedom reminds me a bit of American Beauty, a controversial movie that won several prestigious awards in late 90s. Freedom has the same dark, bitter and desperate feel that keep you waiting for a bit of happiness inside. And you never know how the story would end! 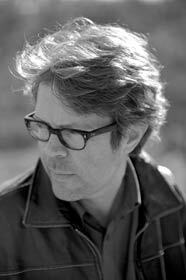 Jonathan Franzen is the author of four novels (Freedom, The Corrections, Strong Motion, and The Twenty-Seventh City), a collection of essays (How to Be Alone), a personal history (The Discomfort Zone), and a translation of Frank Wedekind’s Spring Awakening, all published by FSG. He lives in New York City and Santa Cruz, California. Freedom is his latest novel, published 9 years after his previous novel. It also took him almost 9 years to finish this book. 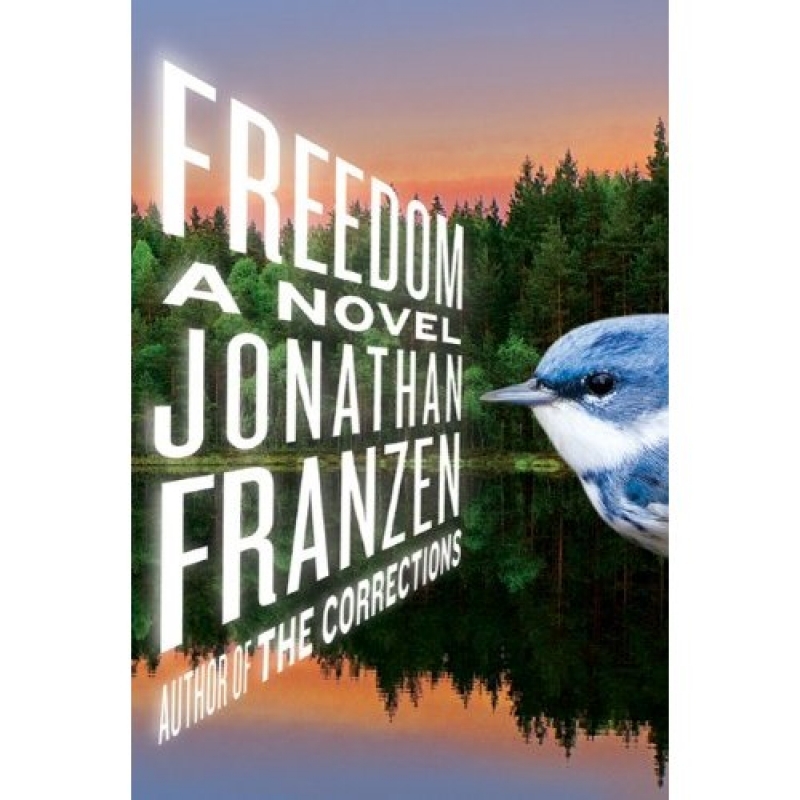 During an interview, Franzen said that he called the book “Freedom” because he wanted to write something that can free him in some way.